The theme this year is “Escalating Demand and Broadening Solutions”. This reflects the growth in the volume of business, already at record levels and expected to accelerate, combined with greater variety in the portfolio of solutions being devised to transfer pension scheme risk, and how they are implemented. In recent years the event has attracted delegates from the UK, USA, Canada, South Africa, Australia, Germany, Holland, France, Switzerland, Ireland, Bermuda and Barbados. As one delegate put it last year: “This really is the event to catch up with everyone in the industry”. It will be the seventeenth time we have held this conference and a fitting occasion to mark Westminster and City’s 40th Anniversary. The Royal Garden is a five star hotel overlooking the gardens of Kensington Palace and with views to the green expanse of Hyde Park. Situated on Kensington High Street, with its designer shops, bars and restaurants, it is close to London’s major attractions. 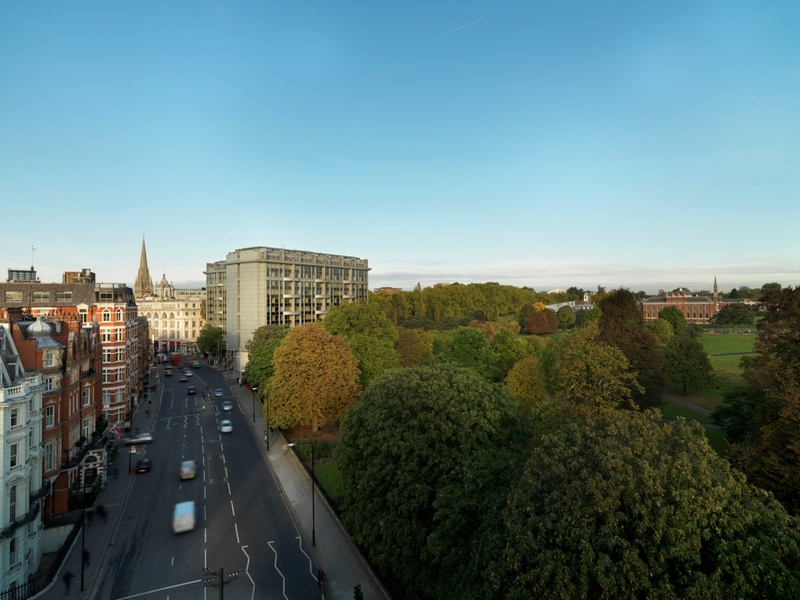 Being less than five minutes from the circle and district tube lines, it offers excellent transport links and an on-site car park. The hotel has a fully integrated conference suite where the conference will be held. Please click here for map. The Standard Delegate Registration, £1290 + VAT for both days or £645 + VAT for one day, includes speaker documentation, printed copies of visuals, refreshments on arrival, mid-morning and mid-afternoon, pre-lunch drinks, lunch with wine, networking party on the first evening and the post conference pack. 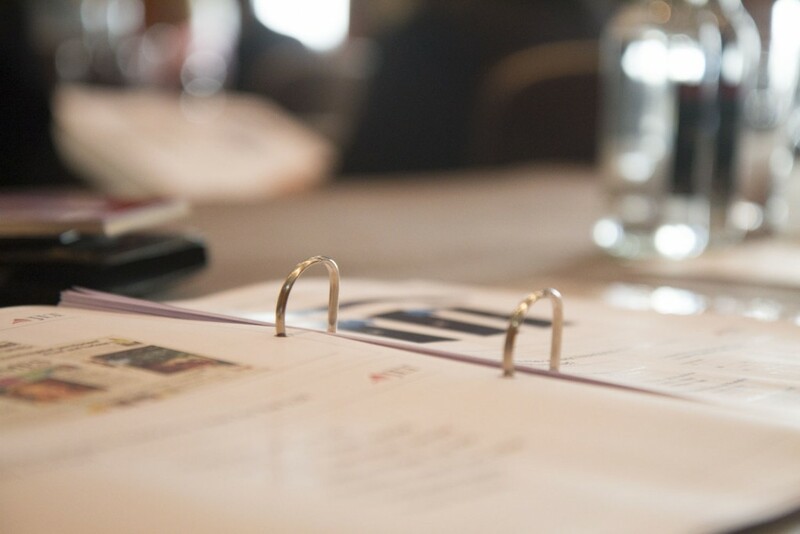 The Multiple Delegate Registration, £1190 + VAT each for both days or £595 + VAT each for one day, covers exactly the same as the standard ticket but at a reduced rate where three or more delegates from the same company are registered for the same ticket type. The Special Rate Registration is applicable to certain trustees of pension schemes where trusteeship is their primary role, registered charities and other categories designated by us from time to time. Travel to and from the venue and overnight accommodation if required is the responsibility of individual delegates and not included in the registration fee. It must be separately booked directly with the hotel itself or, if our allocation is no longer available, a nearby hotel. We are happy to assist with any hotel queries if you call us on 020 7582 6516. These become payable on registration and should be paid prior to the event. Payment terms are in accordance with the Late Payment of Commercial Debts (Interest) Act. The preferred method of payment is bank to bank transfer or debit card. We regret that we are no longer accepting credit cards. Any cancellations must be in writing. If received and acknowledged 14 clear days prior to the event ie by 26 March 2019 they are subject to a 10% cancellation fee. Registrations or cancellations made after 26 March are payable in full in all circumstances. There is no extra charge for substitutions as long as we are notified by noon on 5th April and any replacement is from the same company and the same delegate type. Later substitutions may attract a charge. Substitutions for part of the conference only are not possible. Non-Appearance on the day is chargeable, whether or not the invoice has been paid. Each registration applies to one named person only. Registrations cannot be shared or split between different people even if they are present for different parts of the day. Every effort is made to keep to the published programme but occasionally speaker, venue or timetable changes are unavoidable. The right to change arrangements without liability is reserved and no liability is accepted for consequential loss. Please request the conference brochure to see the full terms and conditions. This year marks the 40th anniversary of Westminster and City, our first event having been held in 1979 at the Royal Garden Hotel. The 2019 Bulk Annuities and Longevity Risk Transfer Conference will be one of our flagship events of this special year. It offers great promotional opportunities and cost effective ways to enhance your brand and make valuable new contacts. You can reach delegates who come from many parts of the world including, in recent years, the UK, USA, Canada, South Africa, Australia, Germany, Holland, France, Switzerland, Ireland, Bermuda and Barbados. Everybody attending has a deep interest in pension buy-ins and buyouts, longevity swaps and reinsurance and many regard this event as their must-attend conference of the year. At this year’s larger venue there is room for eight exhibition spaces, all in prominent positions close to the conference registration desk and in the refreshment area. They offer an exceptional opportunity to enhance your brand awareness and networking capability among this highly specialised gathering and to do so at a reasonable cost. The Conference Drinks Reception will be held at the end of the first day of the conference, 9th April. We are inviting sponsorship of the drinks which entitles the sponsor to a verbal acknowledgement by the Chairman for their support and the opportunity if desired to say a few words during the party by way of welcome. This reaches all delegates who attend on either or both days. It is also seen by those who cannot be there in person but order a non-delegate pack. This is a good way to get your latest research or report in front of everyone in this well-informed and highly professional audience. This offers a prestige opportunity to be associated with our flagship event on our 40th anniversary. For interested parties further information is available on request. For all promotional opportunities please contact Karen Fairs on 020 7582 6516, email her at karen@westminsterandcity.co.uk or use the message facility on this site.